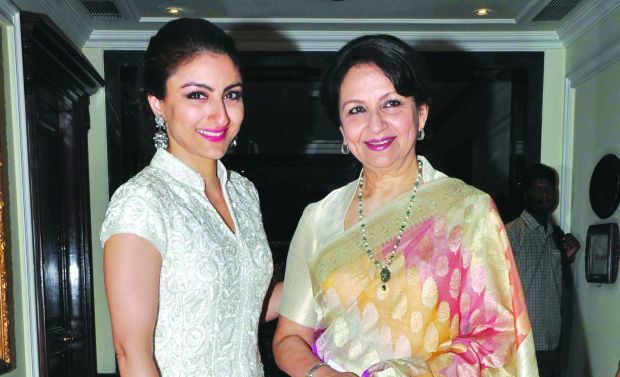 Bollywood Celebs Who Are Carbon Copies Of Their Mothers! The Kapoor clan including Sridevi, Jhanvi and Khushi all look so similar that you might actually get confused between them. See their resemblance. These two undoubtedly look very similar, especially in Indian attire. Though their personalities are totally opposite, their similarities are what make them special. 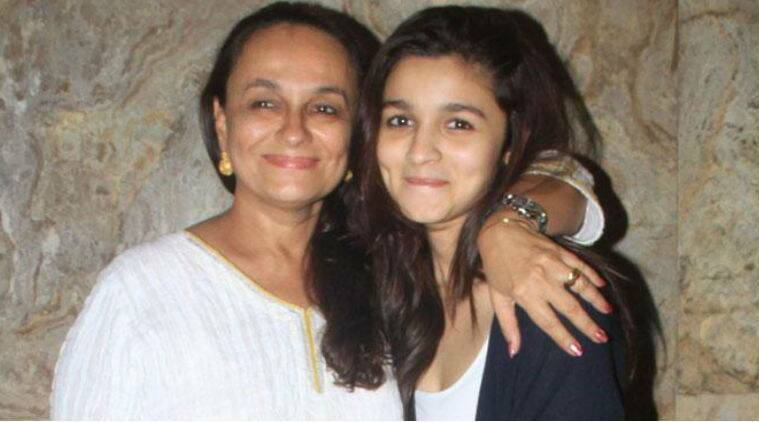 Although the mother and daughter have a differently shaped forehead, their face structure is almost the same. They look really similar. If you made them stand next to each other, you would believe there’s a mirror kept in between. The two look exactly similar to each other.